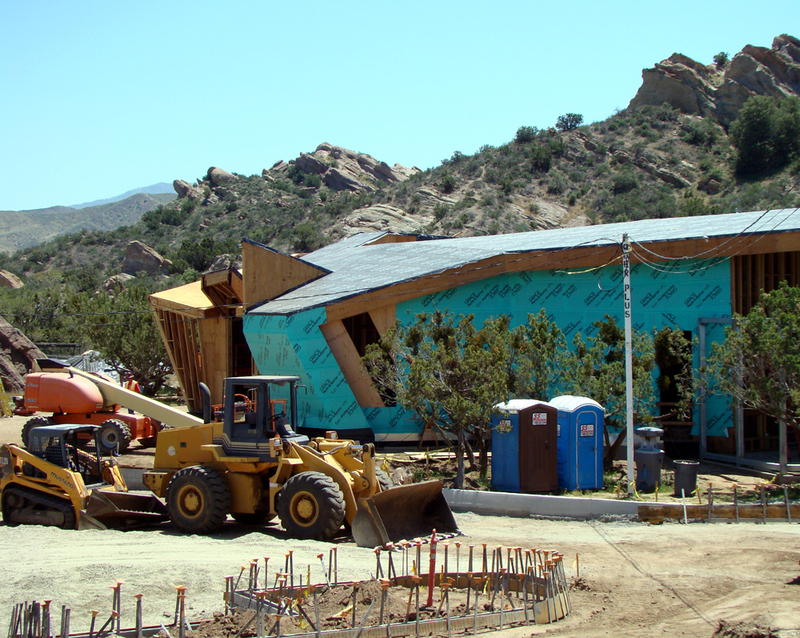 [L.A. County Arts Commission] – As of June 11, 2012, all construction at Vasquez Rocks Natural Area, a Los Angeles County park, has been put on hold because two active House Finch nests have been found inside of the construction site. The artmaking workshop scheduled for this weekend, June 16 and 17, is on hold until further notice. The Migratory Bird Treaty Act protects certain bird species from nest destruction during the mating season. Neither nest can be disturbed until the eggs have hatched and the young have fledged. At the construction site, a 100-foot buffer zone must be maintained in order to make sure that the birds, eggs and nests are not disturbed in any way. An avian biological monitor will be present several times during the following weeks to make sure that other birds do not make nests and lay eggs during this time within the construction project zone. 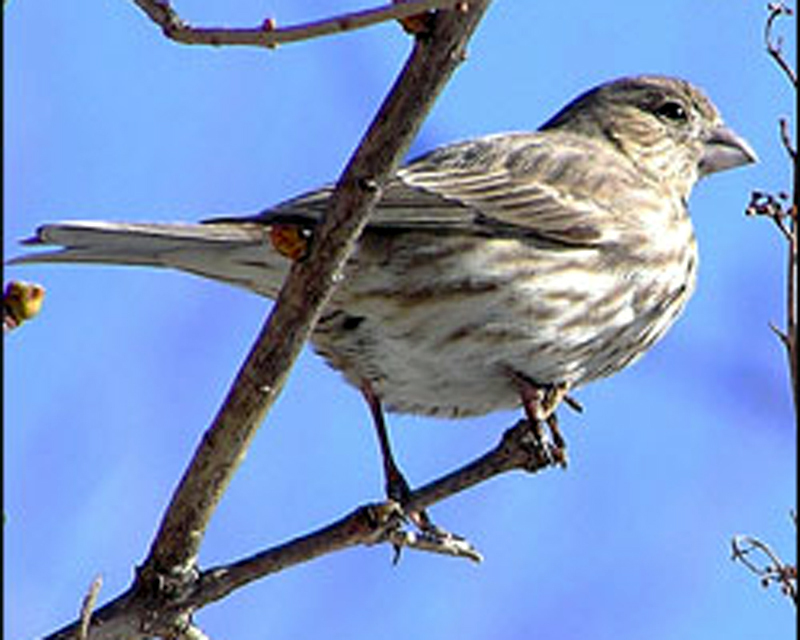 House Finches nest and breed February through August with two or more broods per year, with 2 to 6 eggs per brood. The eggs are a smooth texture, pale bluish green with few black. The eggs are incubated for 12 to 14 days. The young usually fledge about 11 to 19 days after hatching. The Civic Art Program of the Los Angeles County Arts Commission will reschedule the workshop when construction resumes.